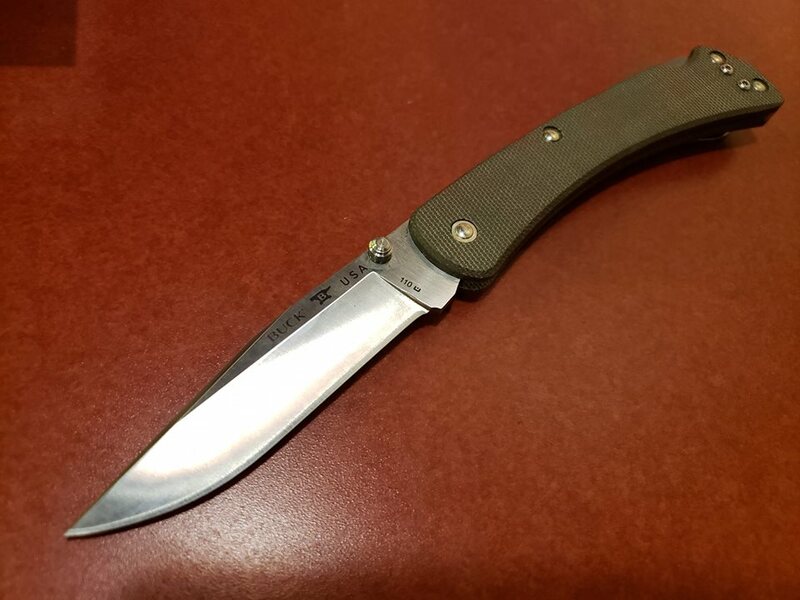 Good looking knife. I like the fact that it has a thumb stud on the blade. There was an aftermarket item like that back in the day for the original 110’s but it was a little clunky. I always thought the 112 was a better all ’round knife than the 110 anyway – chunky little bastage that it was. I may have to acquire the 112 version of this to see how it works. As you say S30V is pretty good steel. 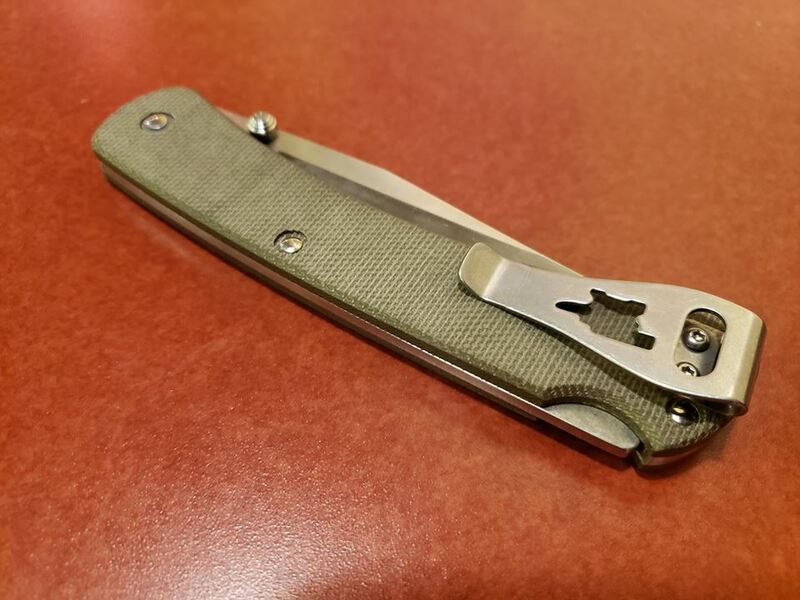 You are 100% correct about that pocket clip – that thing is begging to be modifies or replaced. Good review. 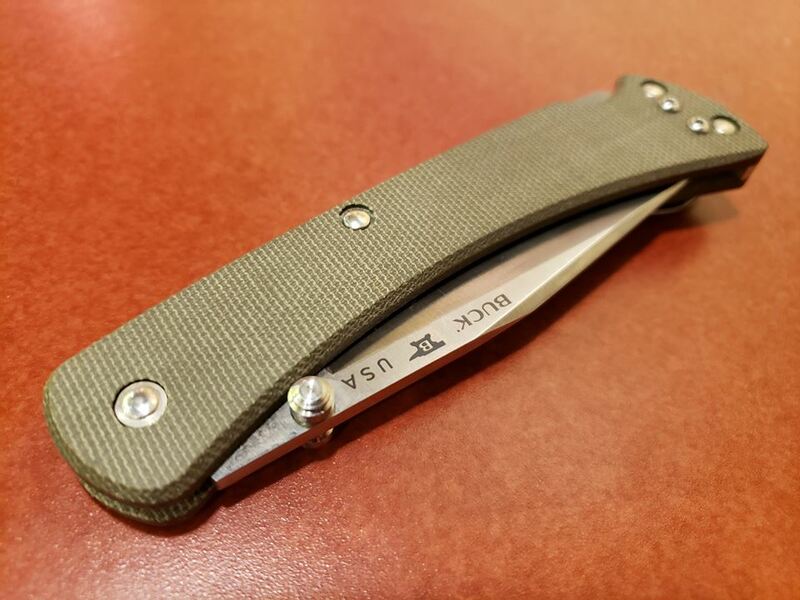 The 112 Slim Hunter Pro is a great EDC knife… It’s on par with the Benchmade Bugout, Spyderco Delica or Native 5. Because the Chunkiness is all gone. I know one custom knife maker that is looking at possibly offering a clip replacement for these. Thanks. I just ordered one of each. Guns my wife has no problem with, it is knives and flashlights that I have to hide from her.